The Early Innovation Academy (EiA) is hosting an internship fair for high school students on March 30 at the Lobo Rainforest Building. Students interested in networking opportunities, experience with talking to employers, and potential summer internships (and even jobs) should plan to attend! Find out more about the event here. 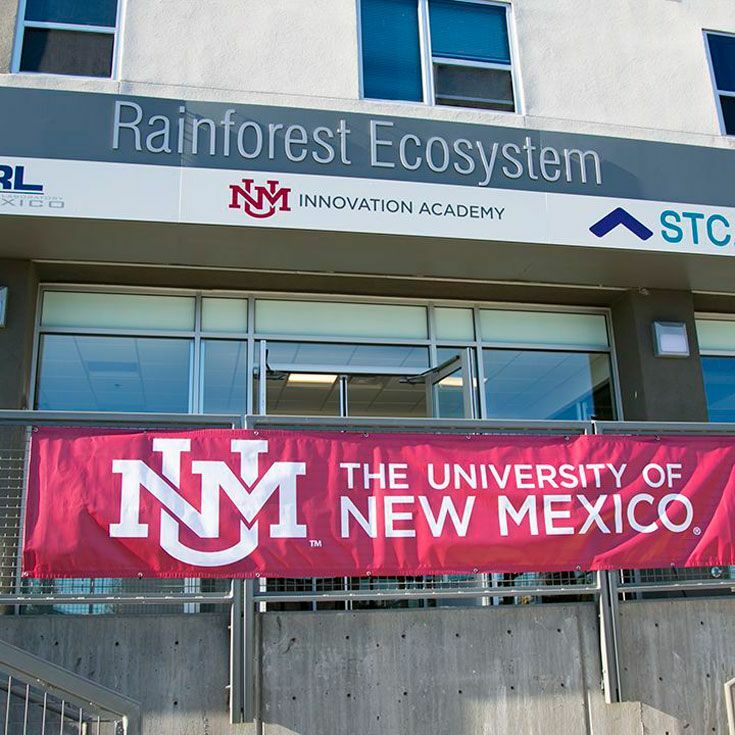 EiA is an initiative of Innovation Academy at UNM that focuses on supporting high school students in the Albuquerque area. It aims to help students learn about entrepreneurship and important life skills, gain internships, and build confidence for going to college. This spring the EiA has kickstarted four events for high school students designed to help prepare students for college and to be young entrepreneurs.